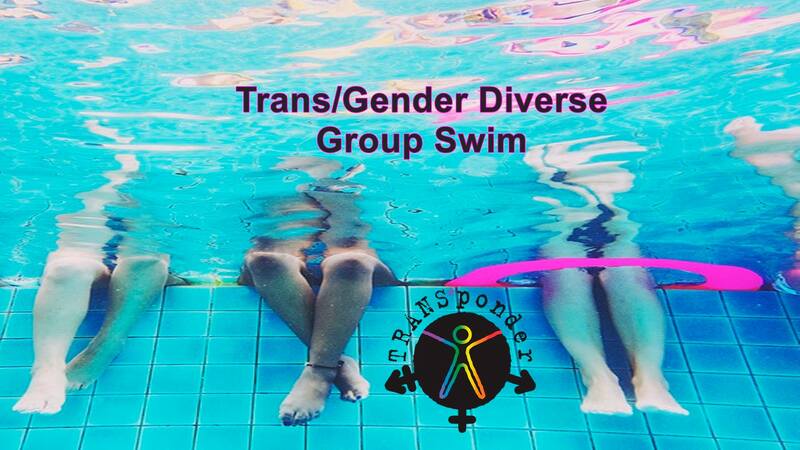 Trans*Ponder is partnering with the City of Eugene Rec department to offer our first Trans/Gender Diverse group swim. This event is for trans/gender diverse/non-conforming people. Cis people are welcome if they are the partner, bestie, support person, or in a parent/child relationship with one of the trans people there. All ages are welcome, and be aware that tops are optional on all people at this event (bottoms are required). There is an indoor pool and outdoor hot tub. There will be inclusive locker rooms, and swimming attire is whatever you feel fabulous in as long as you are wearing bottoms. This is a FREE event, though donations are greatly appreciated. If the event is well attended, we will look into making this a regular event.